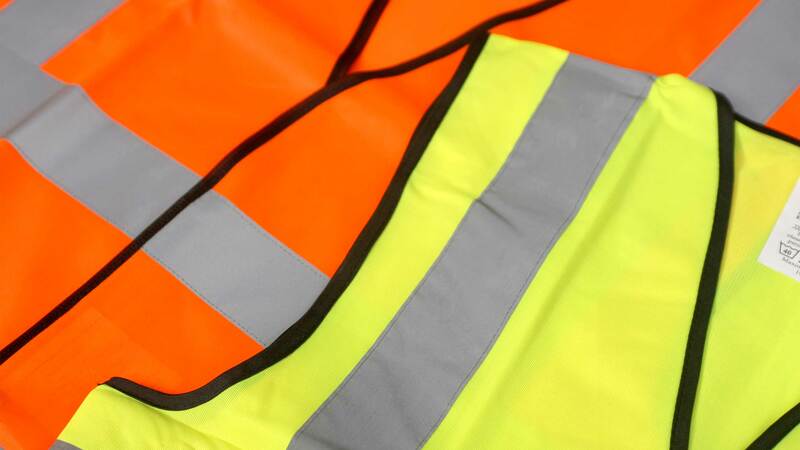 We can cater for all your workwear needs, whether it be Hi-Vis reflective wear to comfortable shorts. 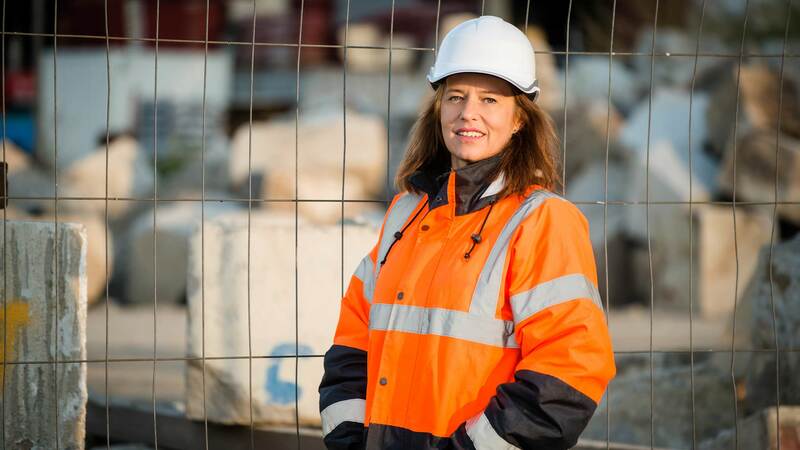 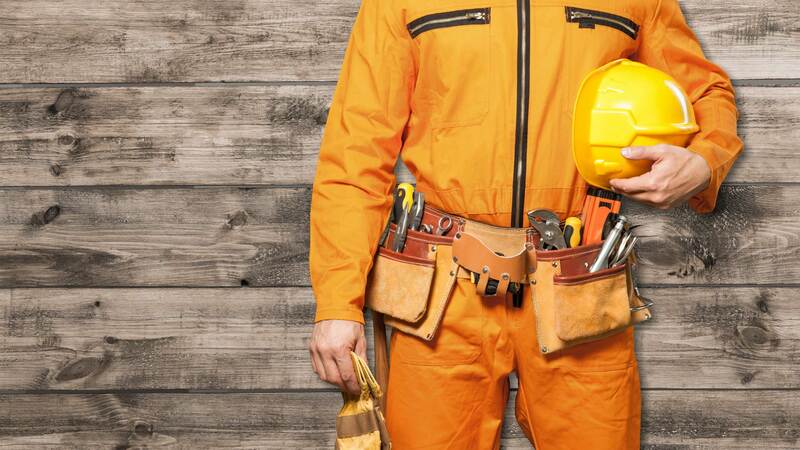 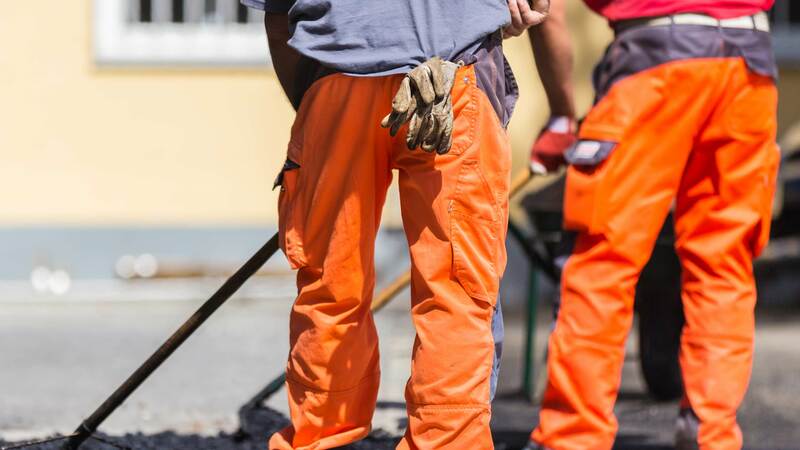 Our team will assist you with durable and comfortable solutions to all your workwear needs, including shirts, pants, overalls, vests and jackets. 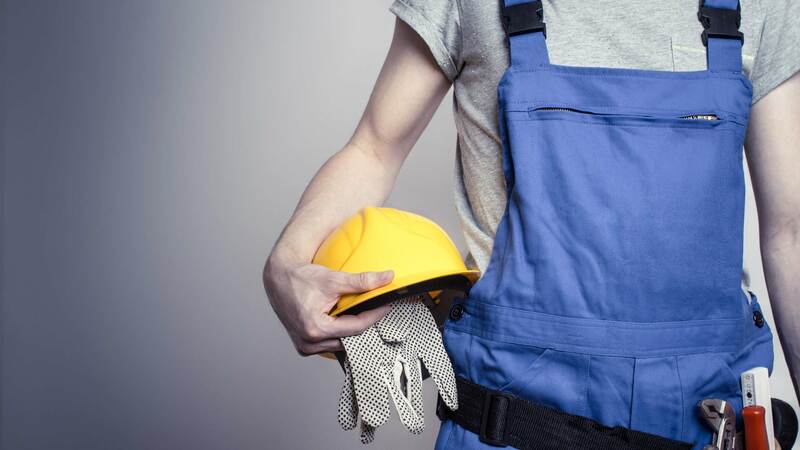 If you are after something particular don't hesitate to call us on 1300 854 461.